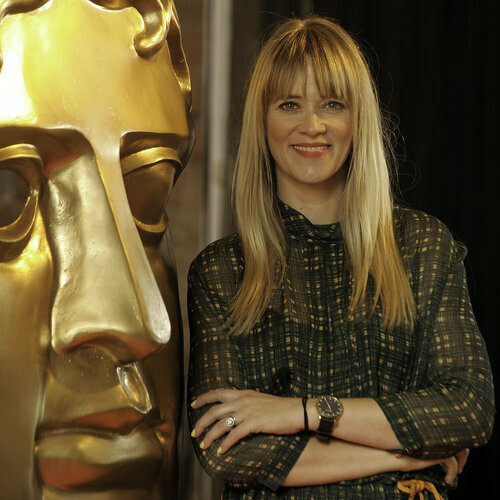 20 trophies, including three Outstanding Contribution Awards, will be handed out at this year’s British Academy Scotland Awards in 2015, honouring the very best talent in film, television and games produced in the country. the ceremony will be hosted by Edith Bowman on Sunday 15 November at the Radisson Blu, Glasgow. This year’s nominations highlight the diversity of international and national projects choosing Scotland as a filming destination and a range of outstanding Scottish talent. The Legend of Barney Thomson leads the way this year with four nominations (Actor Film, Actress Film, Director Film/Television and Feature Film) followed closely by Stonemouth with three (Actor Television, Actress Television and Television Drama). 16 Years Till Summer and What We Did On Our Holiday join The Legend of Barney Thomson in the Feature Film category, sponsored by Cineworld, while Glasgow Girlsand Stonemouth complete the Television Drama category alongside Shetland. Michelle Gomez and Sharon Rooney join Charlotte Spencer in the Actress Television category, while Actor Television, sponsored by The Corinthian Club, will be contested by Mark Bonnar, Peter Mullan and Ken Stott. Robert Carlyle, David Elliot and David Tennantare nominated in the Actor Film category, sponsored by Audi, while Elena Anaya,Elizabeth McGovern and Emma Thompson are nominated for Actress Film, sponsored by M.A.C Cosmetics. Robert Carlyle (The Legend of Barney Thomson) is joined by Gordon Anderson (Scrotal Recall) and Donald Coutts (Katie Morag) in the Director Film/Television category sponsored by Champagne Taittinger. Tom Edge receives a nomination for Scrotal Recall in the Writer Film/Television category sponsored by Creative Scotland, and is shortlisted alongside Gregory Burke for ’71 and Steven Moffatt for Doctor Who. Distant Star: Revenant Fleet, Monstrum and Rituals make up the shortlist for Game. It is with immense joy and a huge honour that I have been asked to host the British Academy Scotland Awards again this year. Any opportunity to celebrate and shout about the huge amount of talent coming out of Scotland is a genuine must for me. I can't wait. Edith is hugely passionate about celebrating the phenomenal work produced in Scotland and we are thrilled to welcome her back as this year’s host. 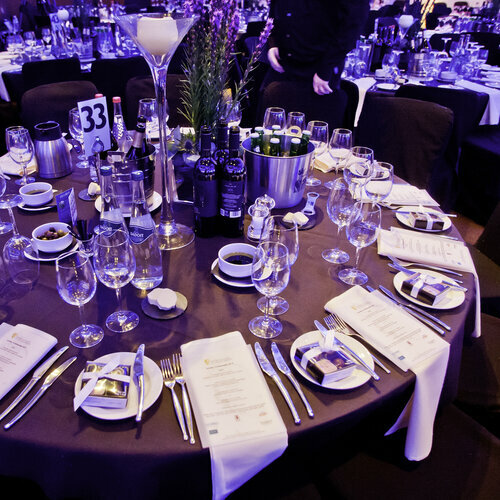 The wealth, quality and diversity of this year’s nominees is very exciting and we look forward to welcoming everyone for another fantastic evening on 15 November.